If you want to use proven marketing automation campaigns and strategies to sell more, “fine tune” and “scale up” your business and have more time to do what you love, let’s talk. We are an extremely experienced digital marketing team, based in Brighton, England, and have designed and optimised 100’s of marketing strategies, marketing campaigns and end to end sales funnels including all the moving parts from ads, email copy, lead magnets, monthly newsletters, landing pages, campaign design, content writing and graphic design to E-commerce and results tracking. What this means for you is marketing which achieves your goals – you’ll make a positive return on your marketing investment, so that you make more money than you spend on your digital marketing, attract more clients and build your business consistently, predictably and profitably. 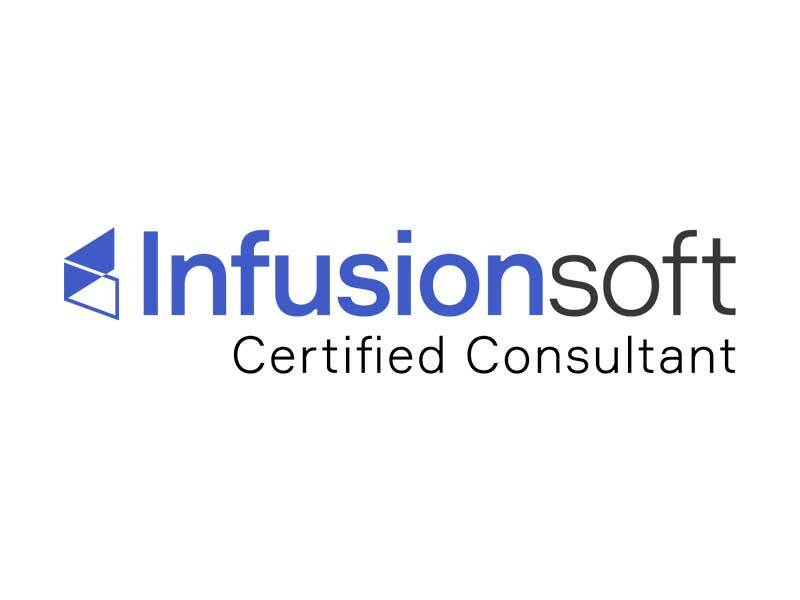 We are highly qualified with certifications in Content Marketing, Email Marketing, Customer Value Optimization, Copywriting, E-commerce, Paid Traffic, Conversion rate Optimization and Testing from Digital Marketer and have studied John Carlton, Dan Kennedy, Frank Kern and Jeff Walker, and most importantly we have tons of experience “in the trenches” designing digital marketing campaigns that produce great results. 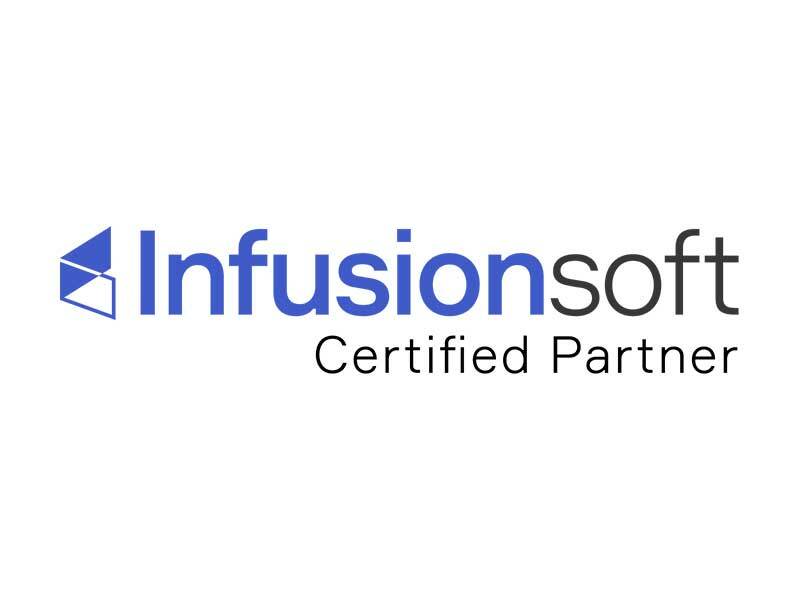 We are Infusionsoft Certified Partners and use a proven 7-step process to baseline how well your marketing is working, design your marketing strategy and create your campaign structure. Download your simple measure your marketing by numbers checklist to get started.